Is the end finally nigh for the ageing platform? 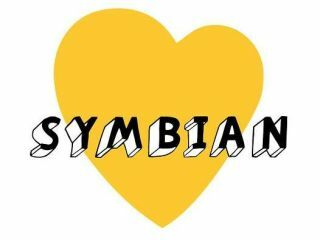 The Symbian Foundation has announced it is shutting down its websites from the 17 December as it "transitions to a licensing body". The Foundation will continue to operate by licensing out software and maintaining intellectual property, but developers will no longer be able to get hold of the source code directly from the website. Instead, the source code, kits, wiki, bug database, reference documentation and Symbian Ideas will likely be available for a small fee on DVD or memory stick - but this won't be available until 31 January 2011 at the earliest. The Symbian Foundation's Twitter feed and Facebook account will close too, although Symbian Signed, the application approval process, will continue to run. Nokia has "committed to make the future development of the Symbian platform available to the ecosystem via an alternative direct and open model", so it will be interesting to see just what that is. But for now, it looks like Symbian is slowly winding down, or at the very least, that it's going to be Nokia's baby from now on.